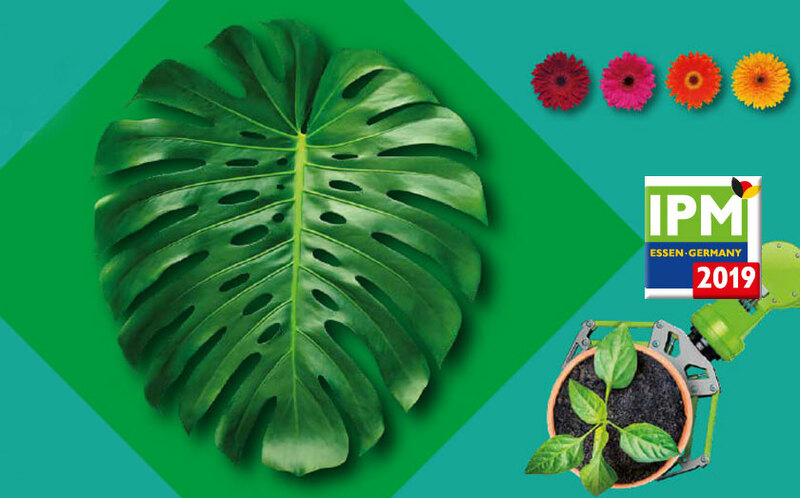 CQPlants – Tropical Coast is at IPM ESSEN 2019, the most important fair of ornamental horticulture in Europe. » This year is celebrated from 22 to 25 January. » We are in the Hall 6, D-18. IPM ESSEN 2019 is specialized in covering the entire value chain of the plants, from production to the point of sale, offering visitors a comprehensive view of the European ornamental trade. 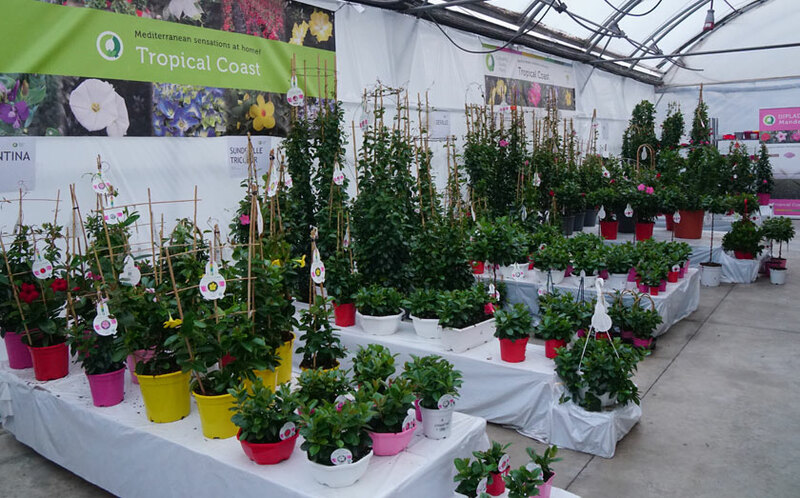 CQPlants – Tropical Coast offers its clients its great potential as a producer and marketer of high quality ornamental plants at a European level. » More than 360,000 square metres of crops surface. » Located in the south of Spain next to the Mediterranean Sea. Motril-Costa Tropical area, the only European point next to the Canary Islands with a subtropical climate. » Crops with environmental certification in the ornamental sector by MPS. » Always at the forefront of the integrated biological struggle KOPPERT in our crops. » Present mainly in France, Italy, Spain, Portugal, Germany, Belgium, Holland and Switzerland markets. Showroom 2019: Live exhibition-catalogue where you can book your orders. » From January 8 to March 6, 2019. » At our facilities in Motril (Granada – Spain). » A catalogue of our production CARRIED OUT in more than 360,000 square meters of crops surface. Pioneers and at the forefront of the integrated biological struggle KOPPERT in our crops. 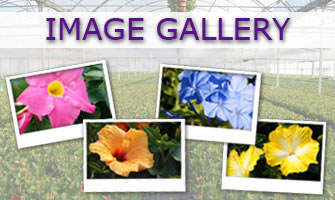 Segmented in areas of flower plants, green plants, seasonal and external plants ,… our Showroom 2019 contains a sample of the main references as they will be received by our customers. This sample is renewed periodically . 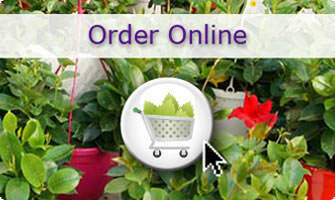 New varieties in the world exclusively, extra quality standards, careful presentations… The world at home! In addition and in continuity of the previous campaign, amongst the most outstanding novelties are the new varieties included in the large series of Hibiscus and Dipladenias. 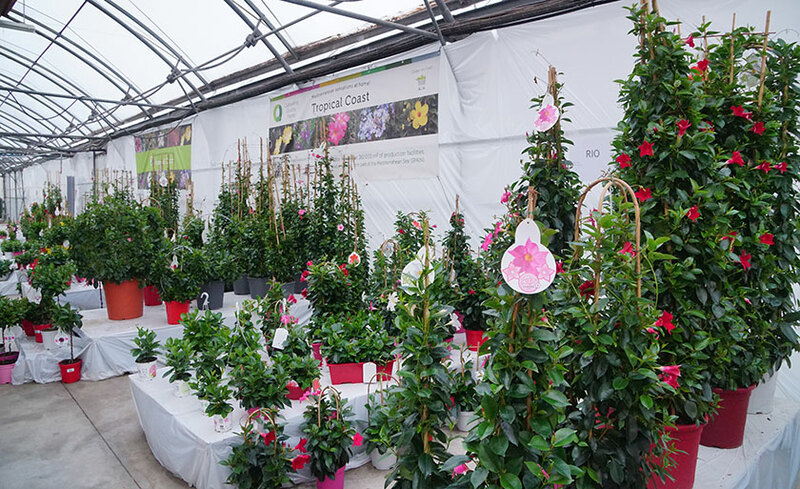 » Sunny Cities: The best selection of varieties for Mediterranean climates growing. » Yupla: Long-lasting flowering and exotic colours in the “Wind of Asia” collection . » HibisQs: Long-lasting flowering and one of the best collections from the genetic point of view. » ST Line: The best price. » Tropical Coast: The largest range of varieties… everything you need..
» Bloom Selection: Las últimas novedades… Siempre a la Vanguardia. » FUSHION Mandeville: A new concept in Mandeville… the world at home. plants and whose work philosophy concentrates on the production of high quality products and an impeccable logistical organisation.